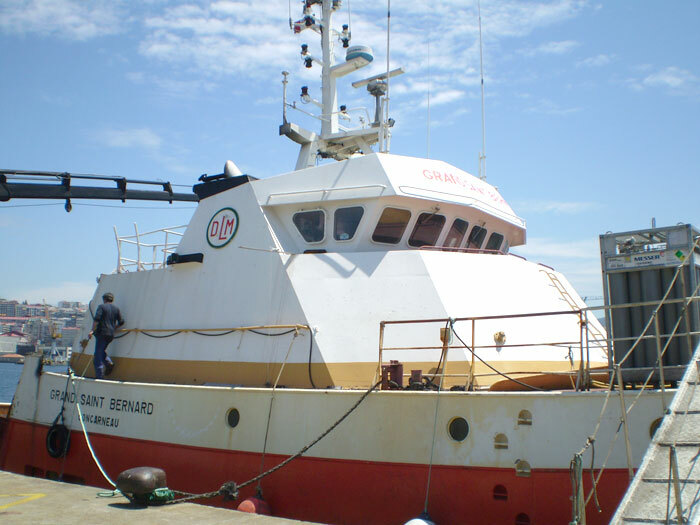 CINNAVAL was founded in Vigo in the 80s, dedicated in its beginnings to the naval industry, machine building and ship repair, over the years started working in the industrial sector. 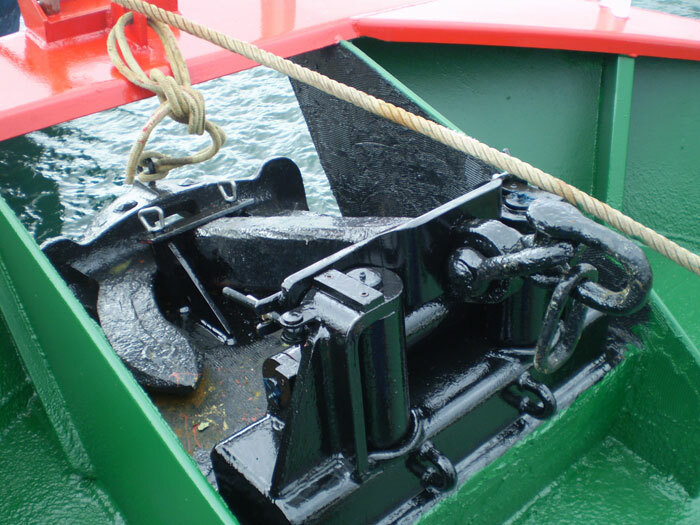 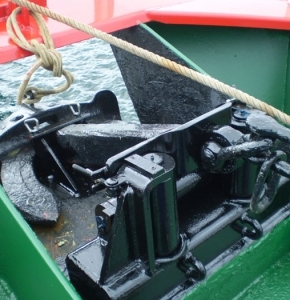 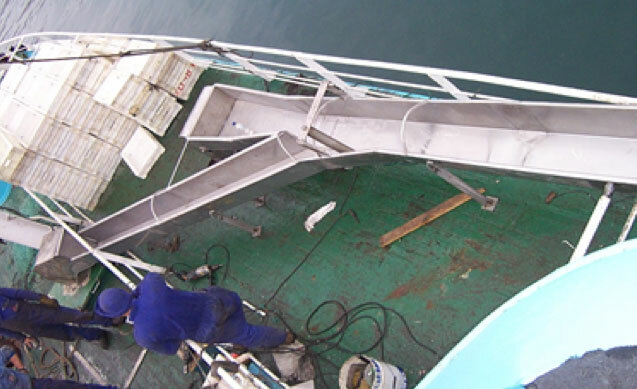 Assemblies and naval and industrial repairs, naval and industrial boilers, construction of fishing or marine engineering machinery construction and installation of metal structures. 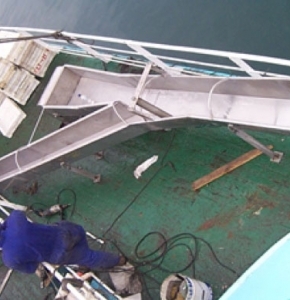 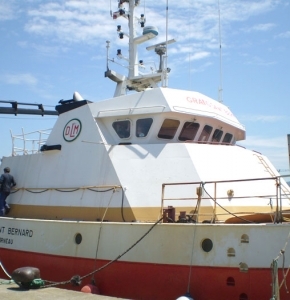 CINNAVAL provides facilities and a professional team fully prepared to repair any type of ship, advising the best guarantees to our customers.